JumpingClash will put riders head to head in a new, CSI rated direct elimination competition. Why do we have a sport that is so complicated to put on television? 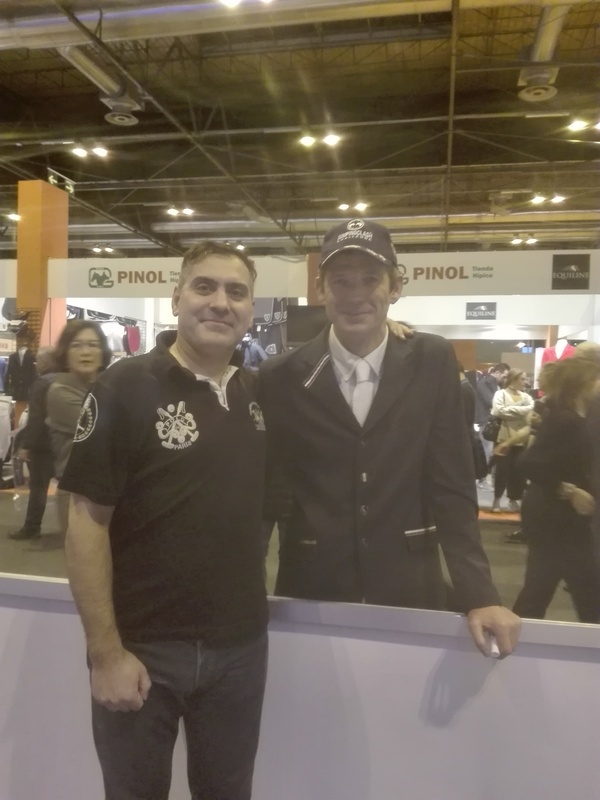 For the last five years, Daniel Entrecanales, President of Madrid Horse Week has been mulling over that question, and looking for a solution. “In television, the powerful sports always have big winners and losers. But in sports that are not successful for TV, it is hard to see the difference between one athlete and another one,” he points out. “It’s hard to tell one ski jumper from another, for example. 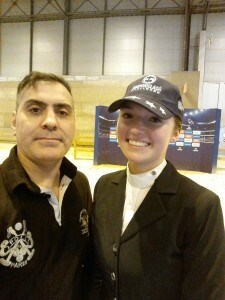 And when 50 riders come into the arena, as a consumer it’s hard to remember one name. Successful sports nurture hero figures and personality-driven athletes. Along with Pablo Marquez, Entrecanales has designed a new, FEI-approved competition format that he hopes will do exactly that by presenting show jumping in a format that both live and television audiences can embrace. During Madrid Horse Week CSI5*, JumpingClash Challenge will make its worldwide premiere after years of development. Madrid Horse Week is Spain’s largest equestrian event, and includes a vaulting World Cup Qualifier, as well as a CDI4* dressage competition. CSI5* show jumping includes a Western European League Longines FEI World Cup Qualifier Grand Prix. Added into the mix this year will be JumpingClash, which, while approved to be held under the CSI5* rating, will premiere in Madrid as a CSI2* class. 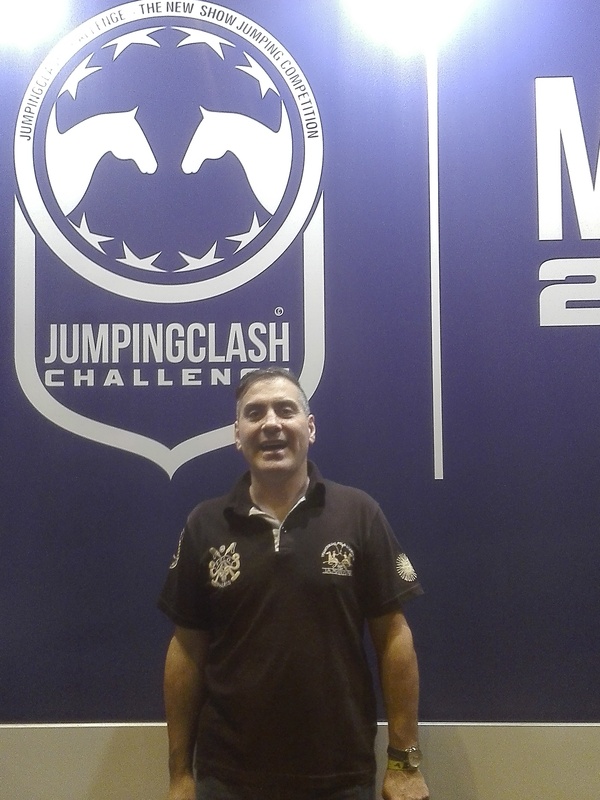 The two founders of JumpingClash have been raising capital to promote the class since 2012, and are in the process of patenting the format of the Challenge. 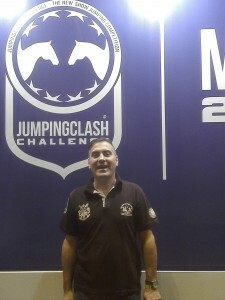 Take note: JumpingClash Challenge is FEI approved and will run as a CSI rated competition. 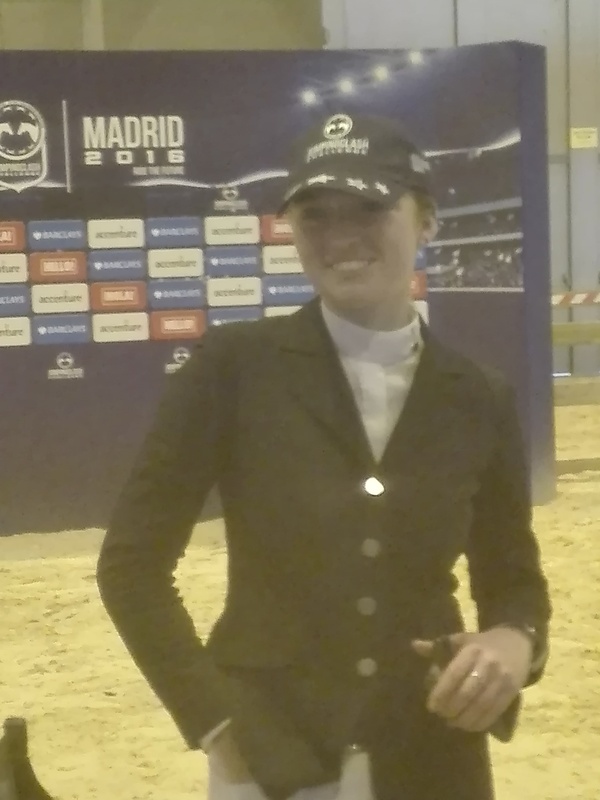 At its premiere in Madrid, it will be at the CSI2* level, but, barring conflicts with concurring Nations Cups or World Cup Qualifiers, the competition will operate as a CSI3* or higher competition, with corresponding prize money amounts. A fully outlined rule book and international standards are part and parcel of JumpingClash. If the format catches on, Entrecanales is ready to franchise JumpingClash to horse shows around the world, at all levels. He has already seen interest from show managers in the United States, England and Europe. Madrid Horse Week’s JumpingClash will serve as the competition’s prototype, and Entrecanales is excited to see everything come together. Drawing attention to the rider is the nexus of JumpingClash, and the class provides a format that will be easy for anyone to follow.